I am involved in a project that includes the creation of arrows. Making a monocolored figure is a visual problem due to the scarcity of colors, so I came to design a solution that is as automatic as possible with your huge help! I need to draw n arrows, so I need n colors (*). 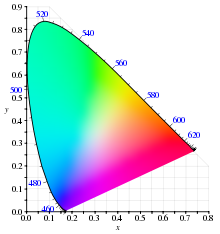 Every color is composed by a single color, it is solid, preferably using RGB mode. Where is the set of colors? 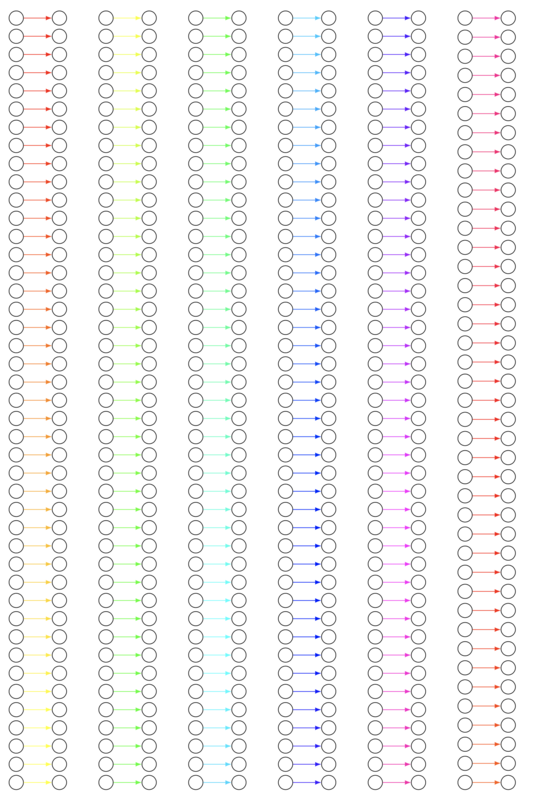 The colors have to be arranged in a row and not in a circular shape (like a matrix of 1 x n entries). The extremes must be black and white, and in the middle most possible colors are distributed. We need to apply a transition as smooth as possible from one color to another i.e. between color and color there has to be a very little difference in hue. 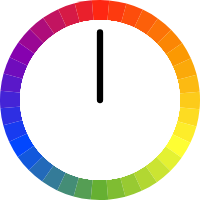 Another (more viable) option is to use colorbrewer PGFPlots library since it is very easy to have a range of colors, so I prefer this option (if you have another option you can post it, I also will be grateful). Pre-defined color cycles à la RColorBrewer? but them are adapted to plots, not arrows. However, this algorithm (which pretends to be recursive) does not do more than to add a single color to the arrows and it always go through the deeper loop without considering the other colors! 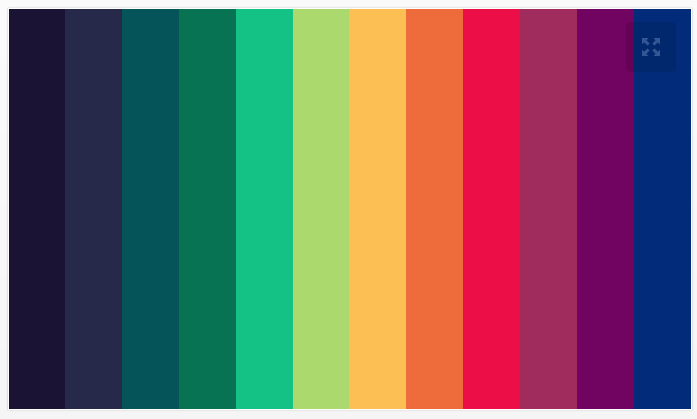 Each arrow must have a different color, as distributed as possible within a set of colors (in which this set must contain a high amount of gradient colors). Is it possible to adapt something from Using ColorBrewer in TikZ and pgfplots to use it in the MWE? (*) In practice I need between 30 to 50 arrows, hence, colors. 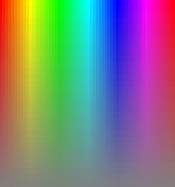 You asked about 255 colors. Here is a simple proof-of-concept of how such a thing might be done. Note the very (too?) gradual change of colors. Still, here it is. 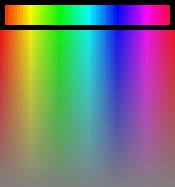 Notice that this uses the HSB color space (0 to 255). Not the answer you're looking for? Browse other questions tagged tikz-pgf color or ask your own question. how to reverse colors in confusion matrix in latex?